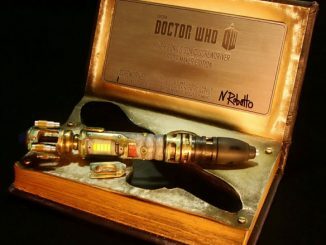 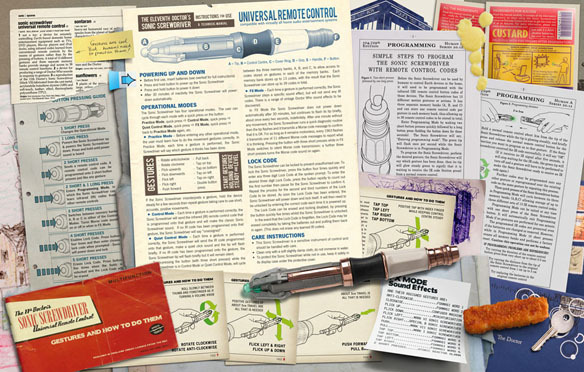 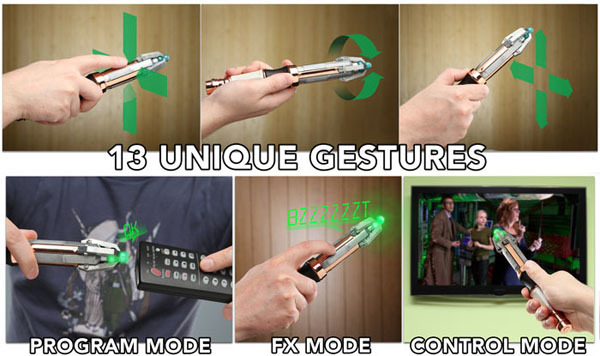 At last you can harness the power of the Timelords and control your TV with a Sonic Screwdriver. 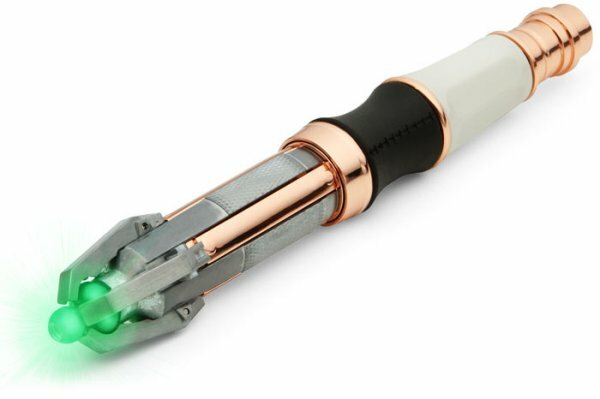 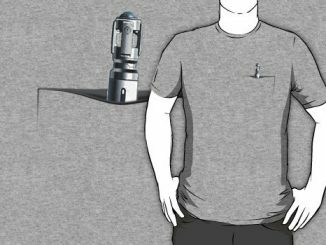 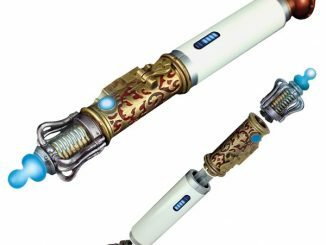 The Sonic Screwdriver Programmable TV Remote will have you changing channels in style. 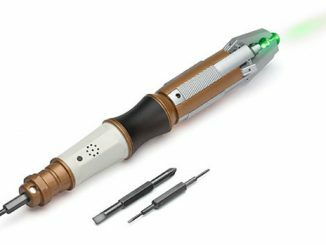 You can even open your DVD tray by pulling back on the Sonic Screwdriver. 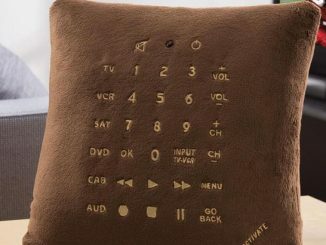 You get 13 gestures and 3 memory banks and you can store up to 39 remote control codes. 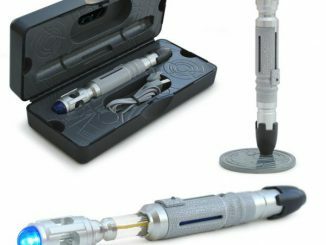 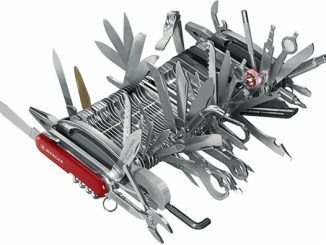 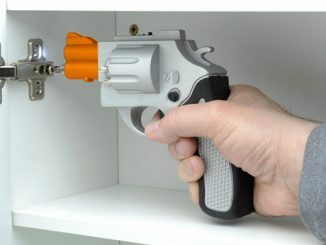 Just $99.95 from Thinkgeek.com. 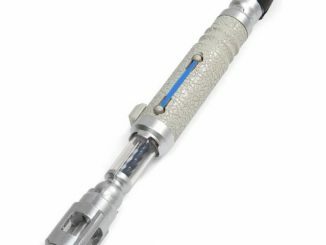 It is temporarily out of stock, but is expected to arrive at the end of August / early September. 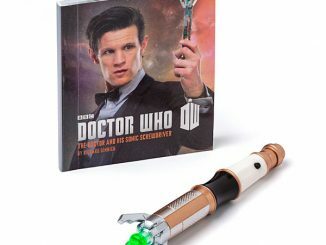 Update: Now also available at Amazon.com and Amazon.co.uk.